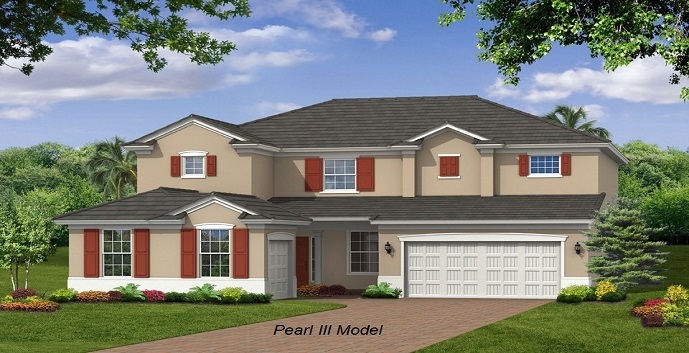 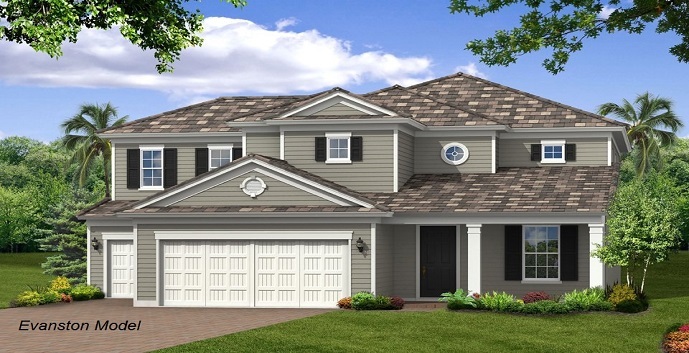 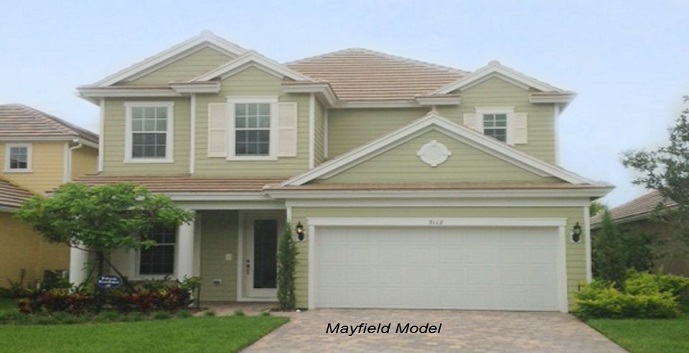 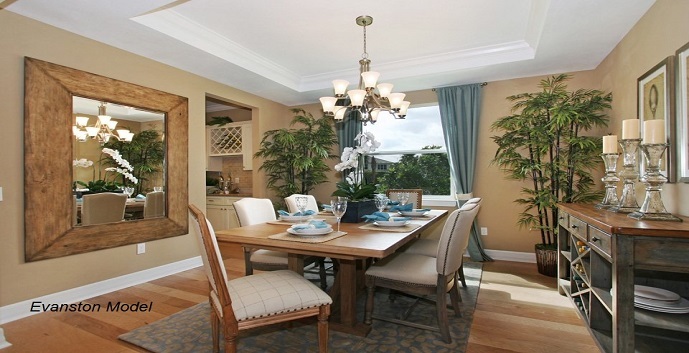 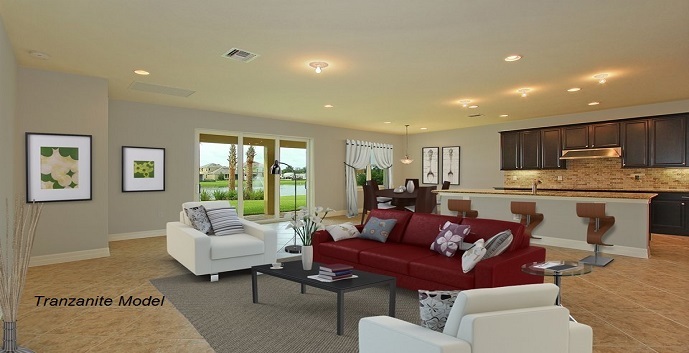 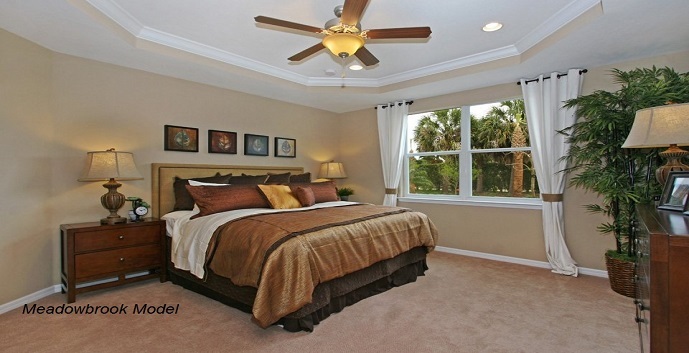 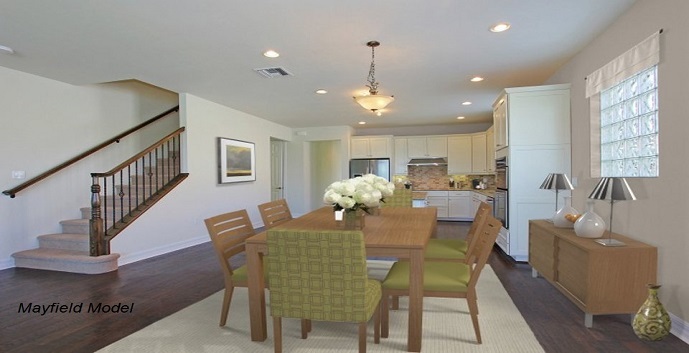 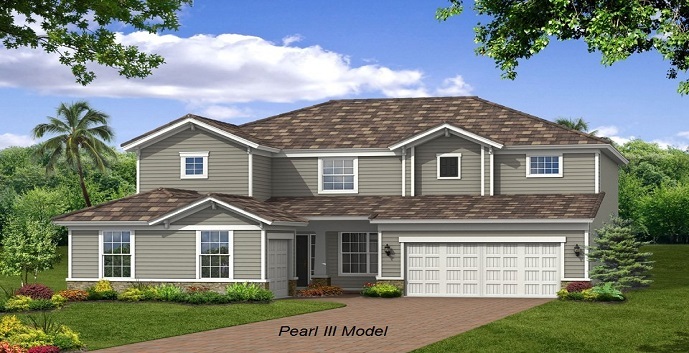 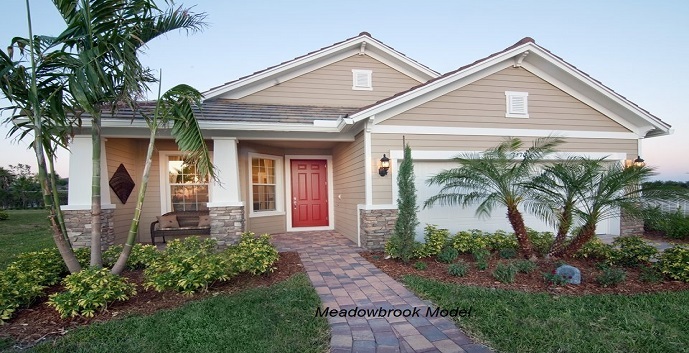 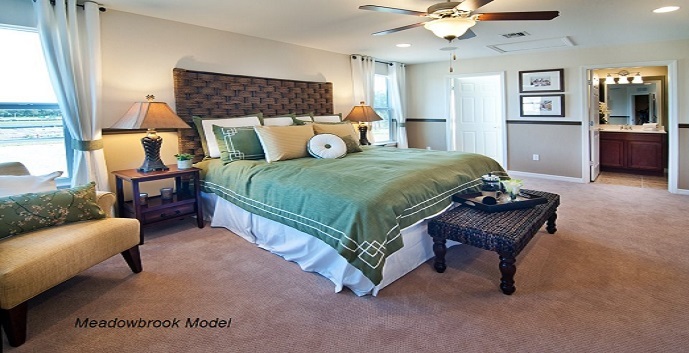 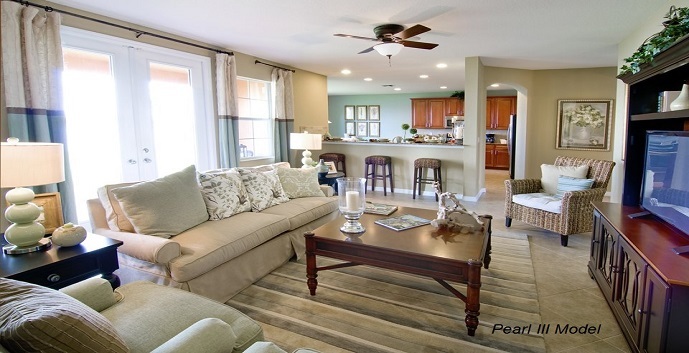 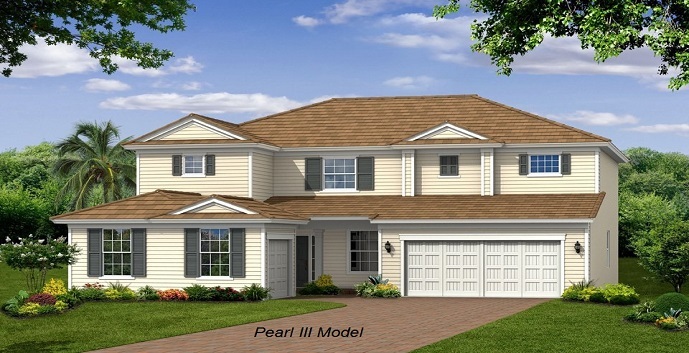 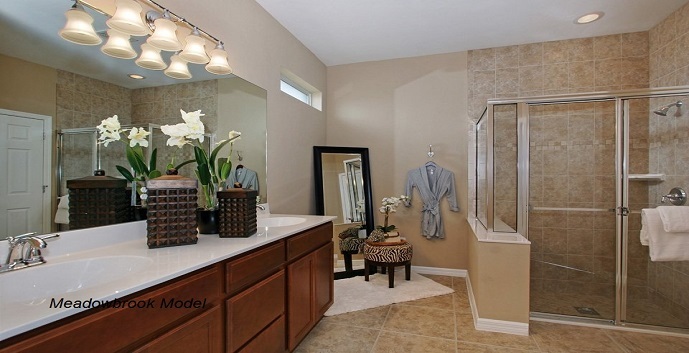 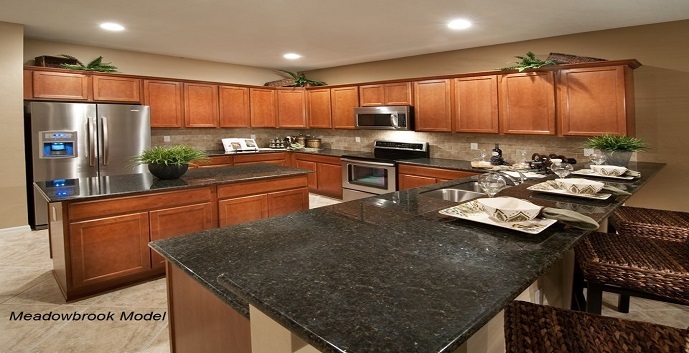 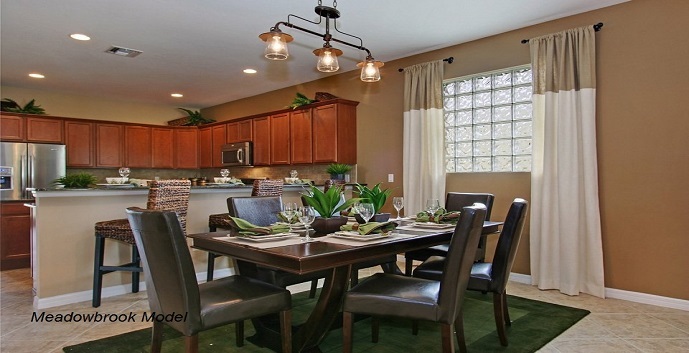 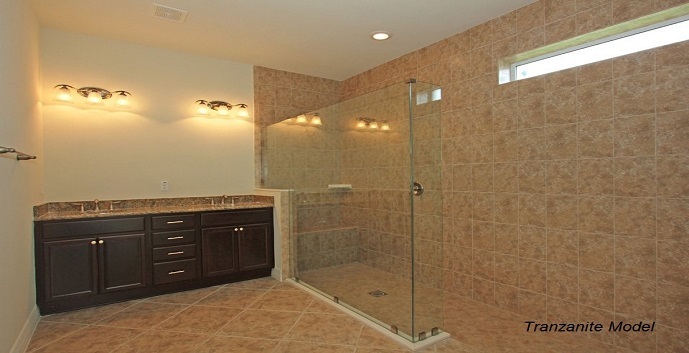 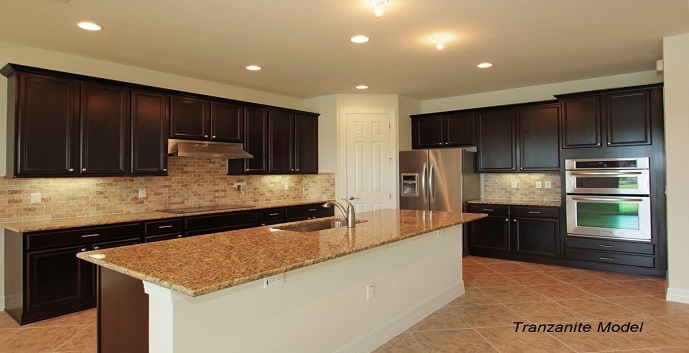 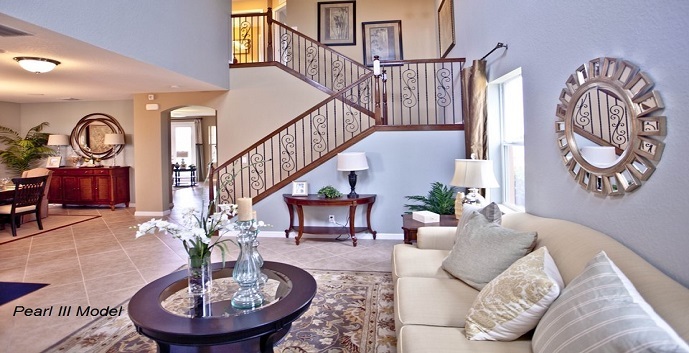 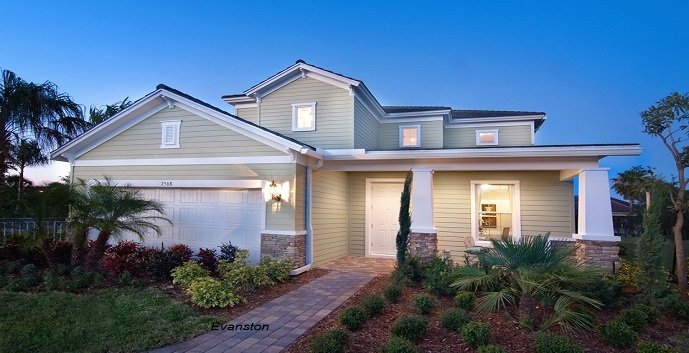 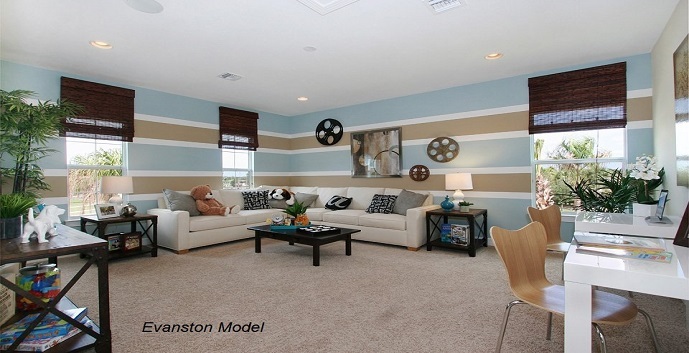 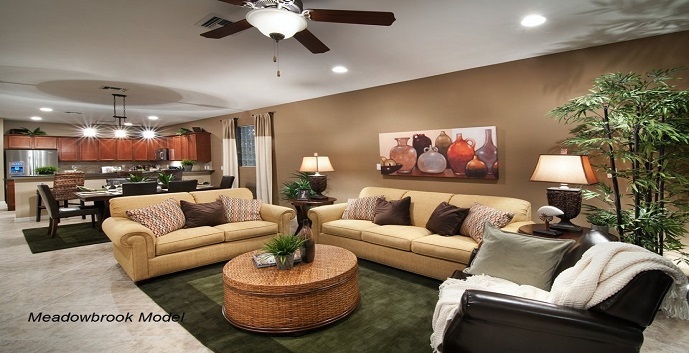 Oak Haven by Pulte is a premier community of 1 and 2 story single family homes. 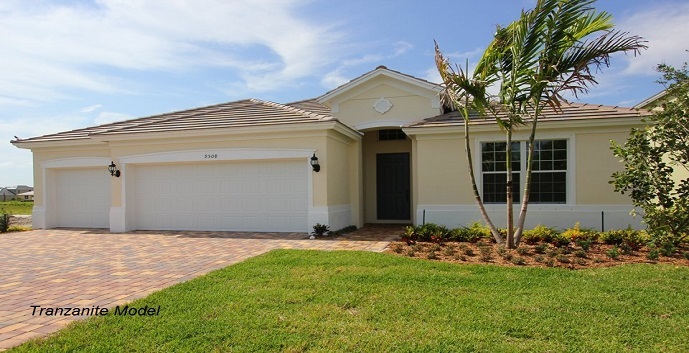 It is located on State Road 7 (441) in Lake Worth. 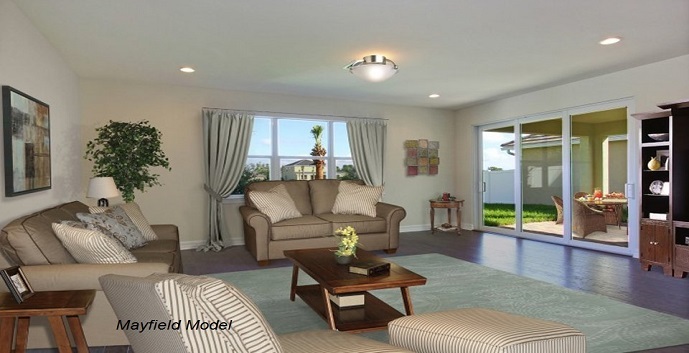 This quaint community boasts quality homes most built on waterfront lots, no homes in front or behind each other, low HOA fees, A-rated schools, and conveniently located between Wellington and Boynton Beach and close to the Florida Turnpike. 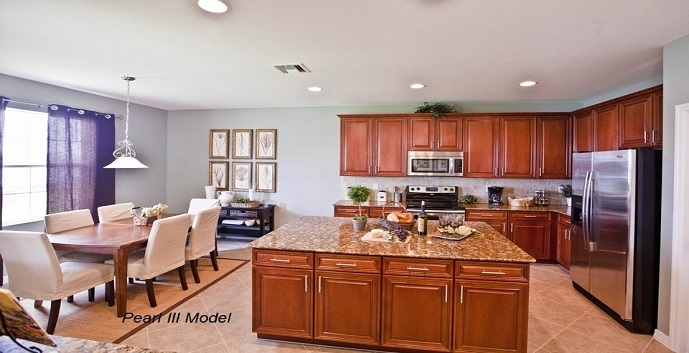 There are 5 different models to choose from at a starting price from the $340,000’s to $400,000’s. 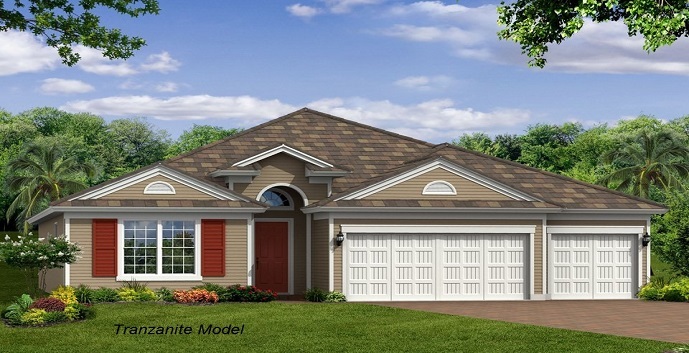 *Tanzanite Model - Single story 3 bedroom, 2 bathroom, 3 car garage, 2436 square feet single family homes starting at $340,000. 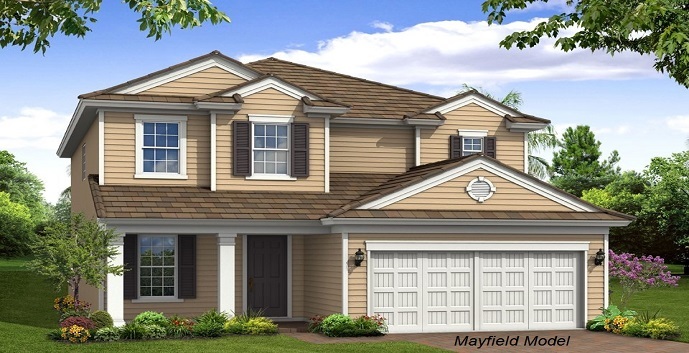 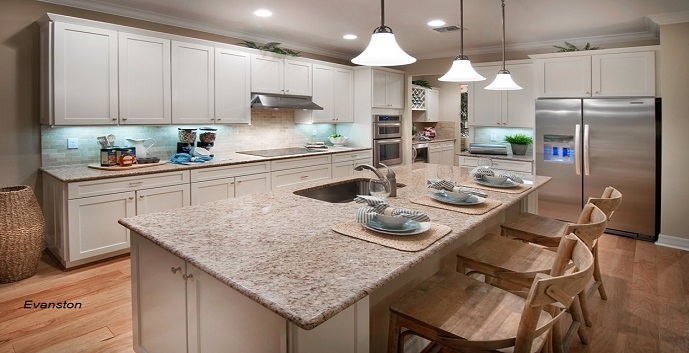 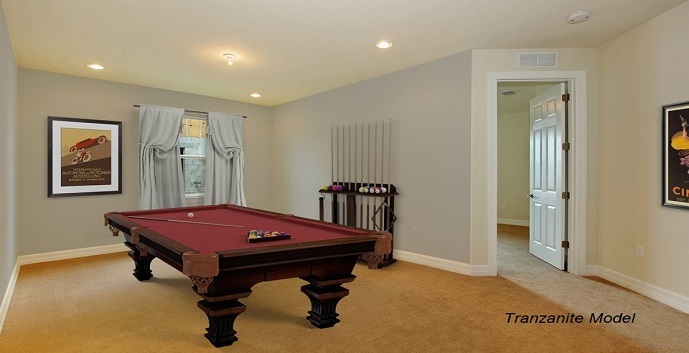 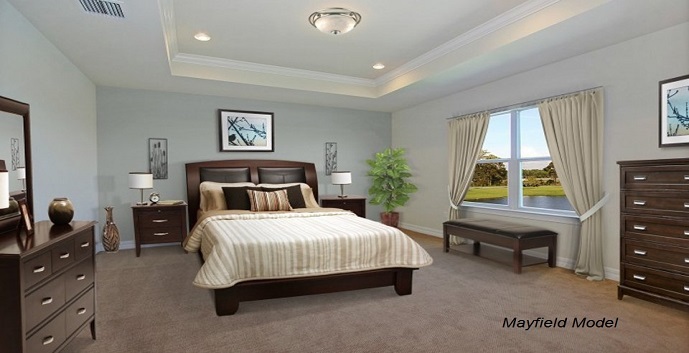 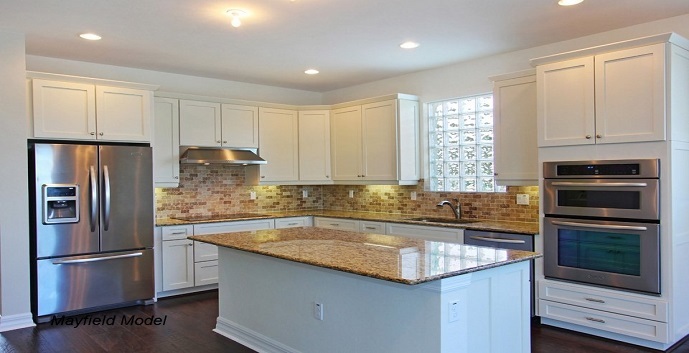 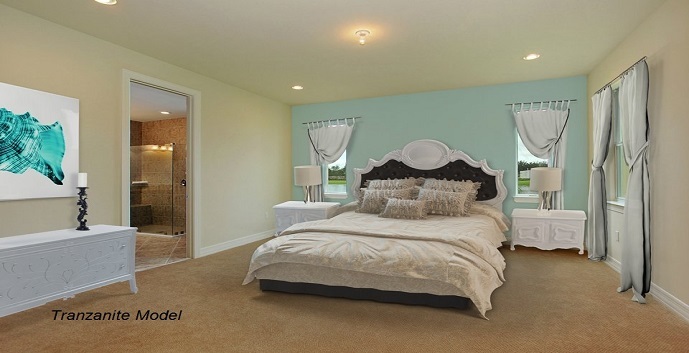 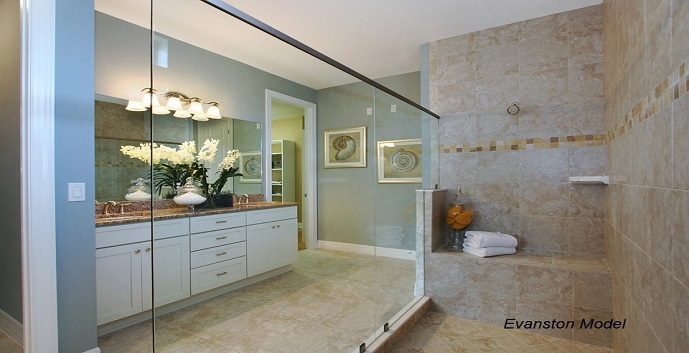 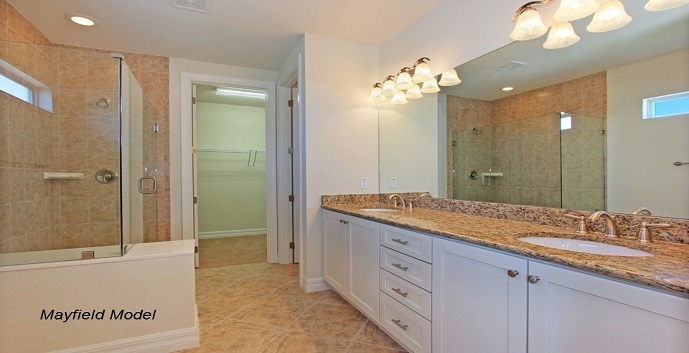 These homes are nearly built, in-progress homes that offer quick move-in availability.